Seongjin Kim is a professor in the Department of Political Science and International Studies at Duksung Women’s University in Seoul, Korea. He holds a Ph.D. in the Russian politics from the University of Glasgow. He is Editor-in-Chief of the Journal of Conflict and Integration and a member of academic associations. 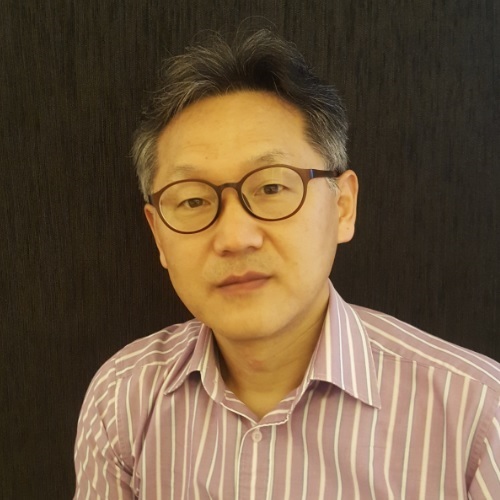 He is a director of International Affairs of the Korean Association of Slavic and Eurasian Studies (KASEUS) and is Korean representative to the ICCEES Executive Committee. His research interests lie in the area of centre-periphery relations in the post-communist space and societal security issues including migration. He is currently working on the research project on dynamics of conflicts in the post-industrial societies as a co-researcher. His publications include regionalism in Siberia and the Russian Far East, migration in Russia, Central Asia and Moldova, and identity politics in Northeast Asia including the unification issue in Korea.